Blinging up Daisies is a family owned and operated full service florist serving all of Franklin County. We offer fresh flowers, silk arrangements, balloon bouquets, jewelry and much more. We offer delivery to Apalachicola, Eastpoint, St. George Island and Carrabelle. Located inside Blinging Up Daisies is Hidden Treasures Thrifts and Gifts. We offer new and used items at very affordable prices. Our business hours are Tuesday through Friday from 10:00 to 4:30. 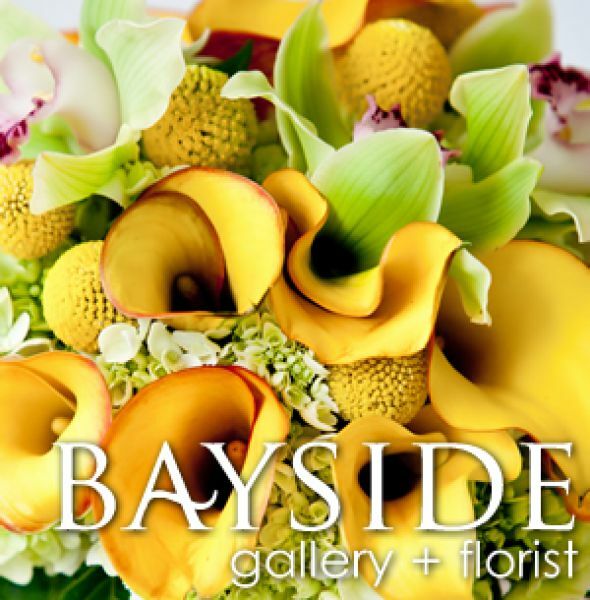 The florist is always on call, so if you need to order flowers, call anytime!850-899-1588 or stop by and visit us at 51 Market Street in Apalachicola!